Easter is almost here! 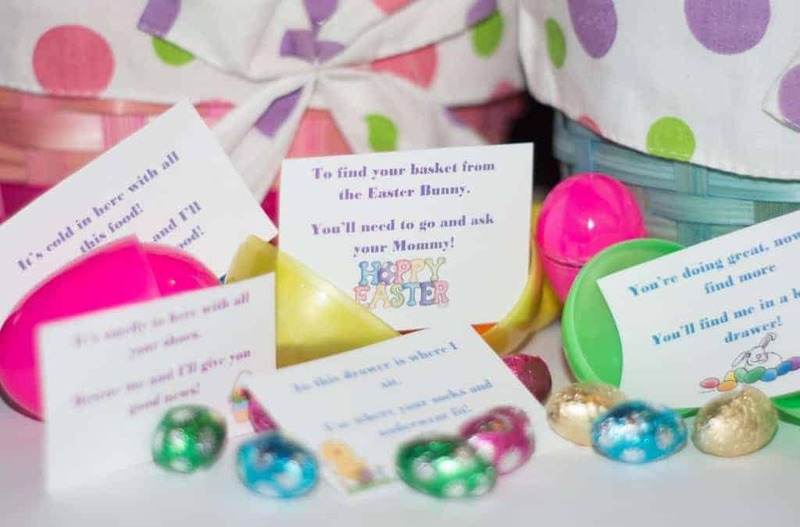 I thought I would share with you some of my favourite Easter ideas…everything from decorating, egg hunt riddles and gift basket ideas! First, I updated my FREE Easter Egg Hunt Riddles and added a whole NEW PAGE of fun and easy riddles for your kids to enjoy! Solving these quick riddles will make Easter morning even egg-stra special (I couldn’t help myself). So download your FREE NEW EASTER RIDDLES here! Did I mention how much my kids LOVE this adorable riddles? They are perfect for those cold or wet Easter mornings! 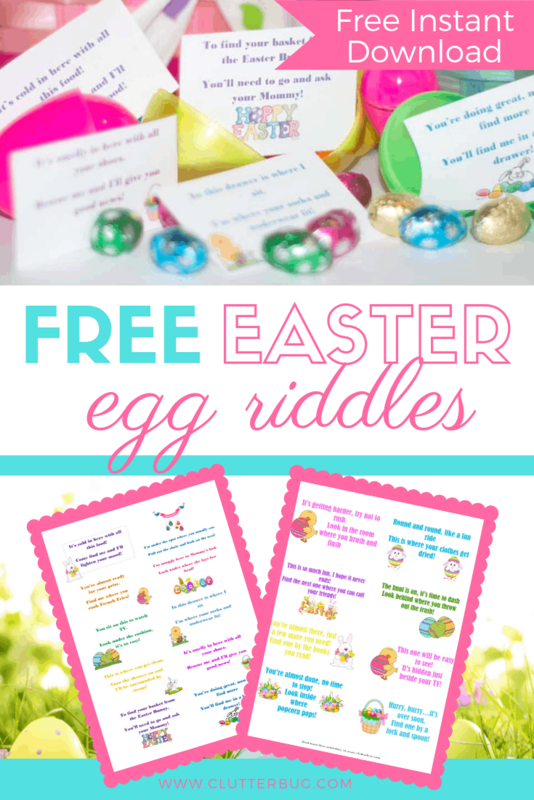 Just download these free riddles, print them off and put them inside plastic eggs! Get them HERE! Looking for a cute and functional alternative to a traditional Easter Basket? Umbrellas work great! These easy bunny topiaries were a HUGE hit. Make your entrance way Pinterest worthy this Easter, on a small budget!